It is important to understand that stakeholders must not only be involved in all the steps but must understand why these steps are being taken. 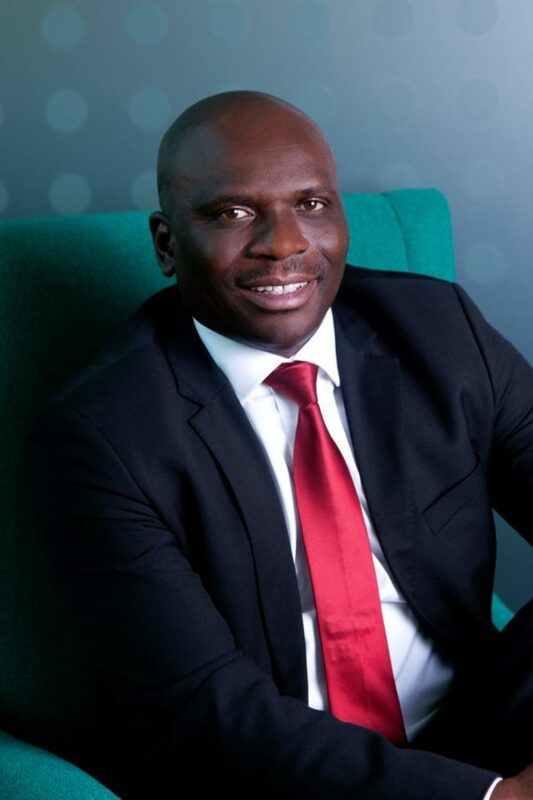 Siphiwo Mxhosa, SANRAL Stakeholder Relations Manager, believes the roads agency has embarked on a vigorous process of contributing to the transformation of the construction industry through, among others, its procurement policy, which favours black- and woman-owned SMMEs. The message is a simple one, but it is getting more urgent than ever: stakeholders must be taken along step-by-step in any development. Though SANRAL has always had this stakeholder approach, recent events underscore just how significant this is. It is important to understand that stakeholders must not only be involved in all the steps but must understand why these steps are being taken. We always follow the correct legal route when dealing with development projects. Equally important, we emphasize that the broader community’s participation and input is significant. It’s not only the provincial and local authorities who are important stakeholders to us, but also traditional and community leaders. While state-owned enterprises (SOEs) serve all the people of the country and are not tied to a ruling political party, it is an inescapable fact that the broad strokes of that party’s policy, which obviously becomes government policy, provide the background against which an SOE like SANRAL operates. It is exactly this that has made much more stakeholder engagement necessary. Economic transformation is the current watchword. Understandably, this has raised expectations among the broad public. SANRAL is an enthusiastic proponent of economic transformation. We have developed a new strategy, known as Horizon 2030, and a Transformation Policy, aligned with the government’s policy and the overarching National Development Plan. The roads agency has embarked on a vigorous process of contributing to the transformation of the construction industry through, among others, its procurement policy, which favours black- and woman-owned SMMEs. But SANRAL has done much more. We have realised that lack of capital and expensive road construction machinery is a problem for small companies. So, we have partnership agreements with big companies who deal in this machinery to give SMMEs a leg-up. What continues to challenge us is that on many of our construction sites, previously disadvantaged South Africans appear and demand a slice of the pie without following the required procurement processes put in place by the National Treasury. Some even go outside of the rules, ignoring that the minimum contract requirement of 30% has been reached. The lesson SANRAL takes from this is that we need more stakeholder engagement, it should begin earlier, and it must last throughout the contract lifetime. This is an opinion piece by Siphiwo Mxhosa, SANRAL Stakeholder Relations Manager.